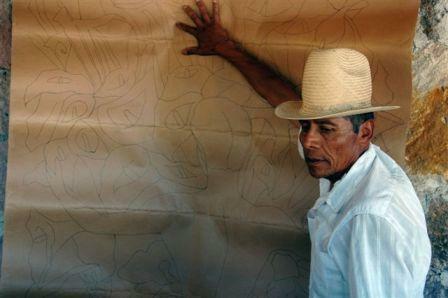 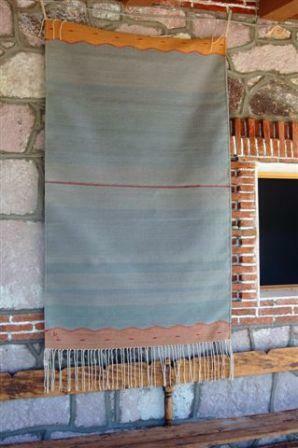 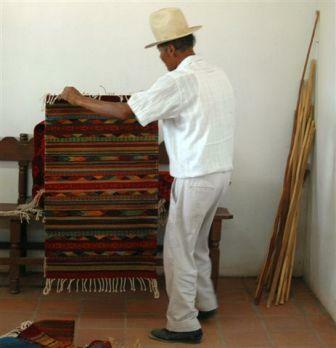 Benito Hernandez at his loom. 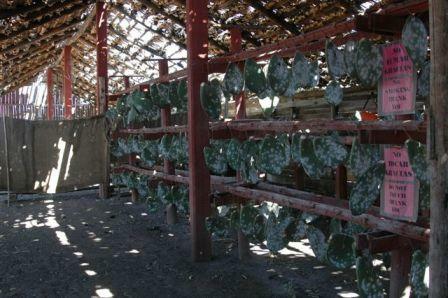 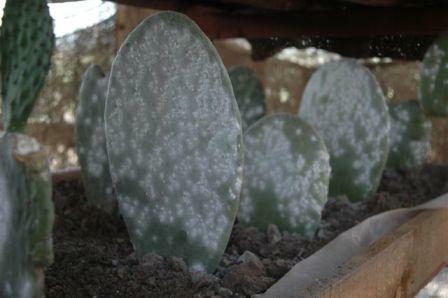 Cochineal growing on cactus pads. 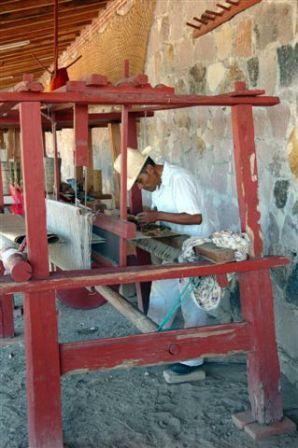 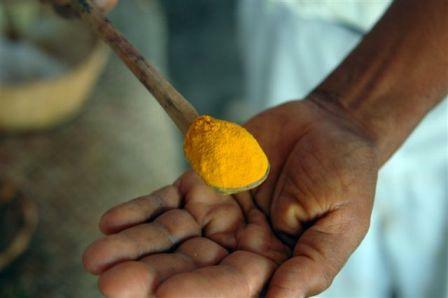 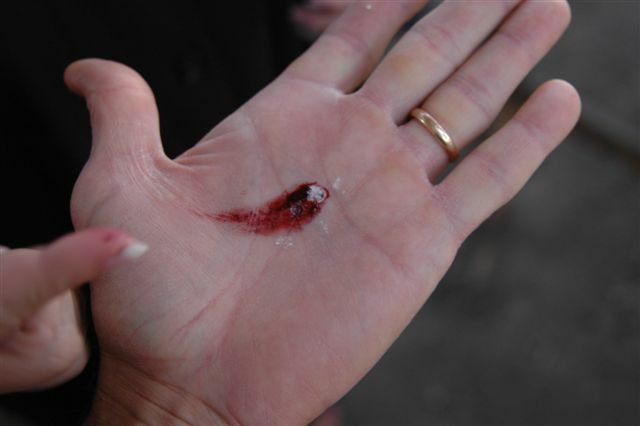 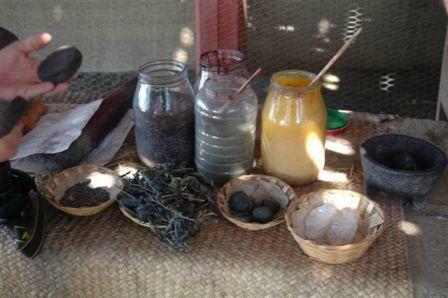 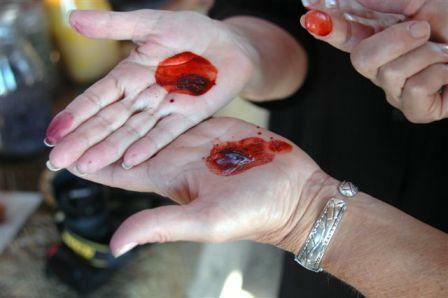 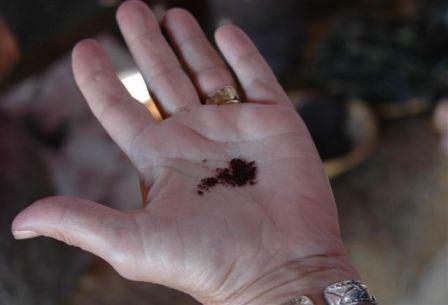 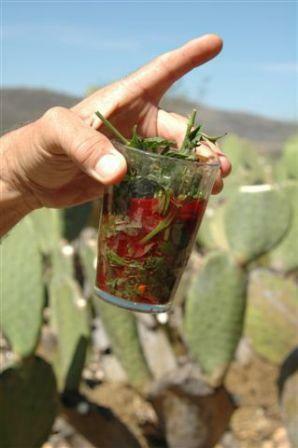 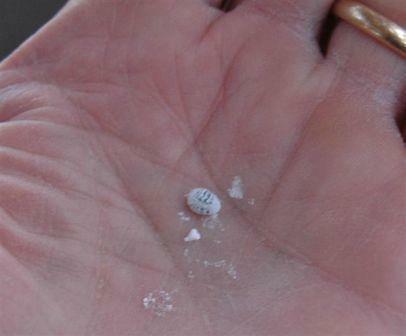 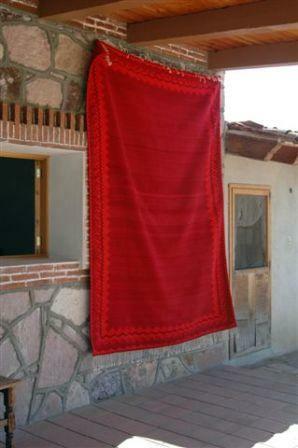 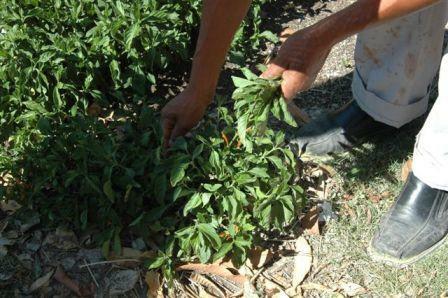 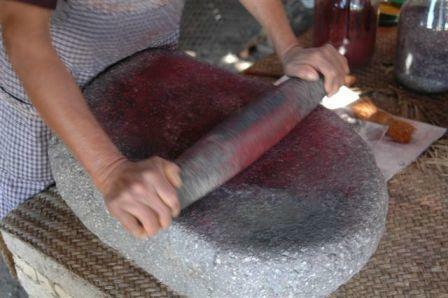 Cochineal is made into lighter red and shades of orange with lemon juice. 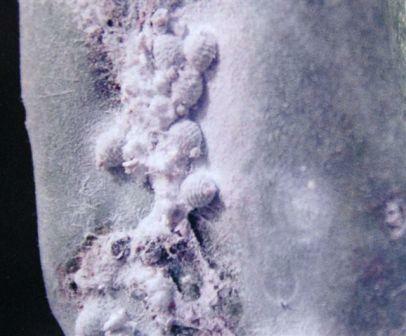 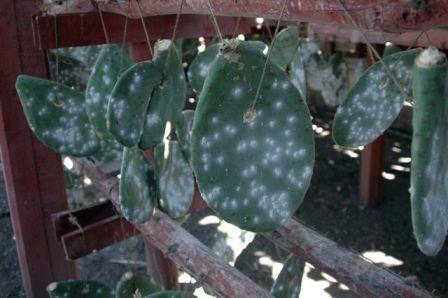 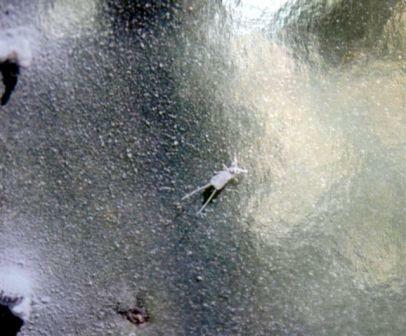 Cochineal on planted cactus plants. 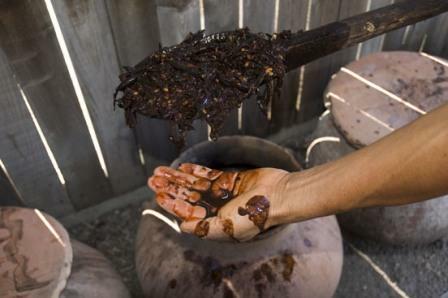 Fermenting mesquite beans for brown dye. 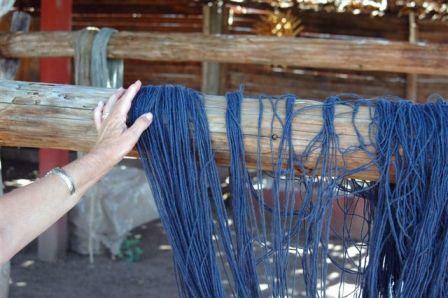 Wool yarn died with indigo. 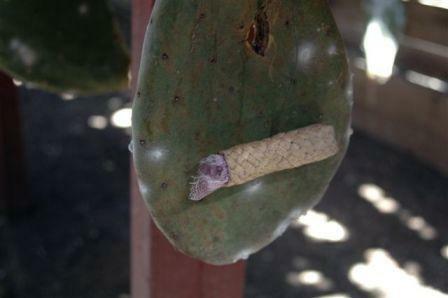 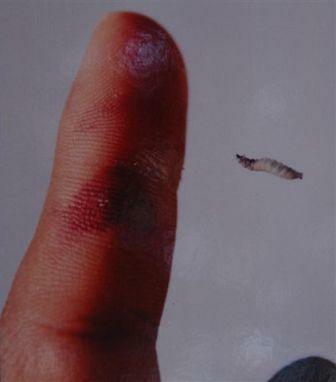 Zapotec nest holding fertilized female cochineal. 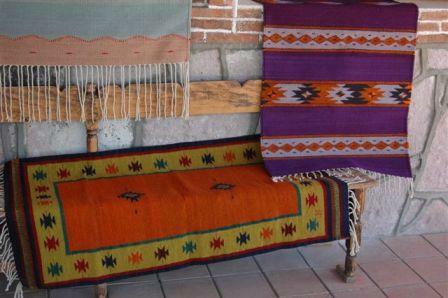 Rugs as works of art.